Desi Smith/Staff Photo. 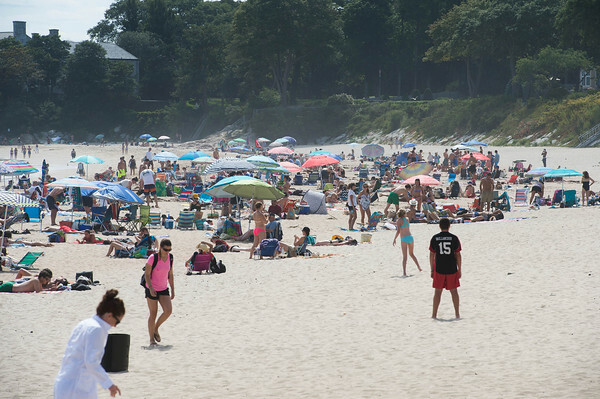 Hundreds flocked to Singing Beach in Manchester for a day of fun in the sun Saturday afternoon. August 29,2015.